Patients and providers want to help avoid having to return to the hospital after cardiac care. As many as 1 out of every 6 congestive heart failure patients return to the hospital within 30 days. 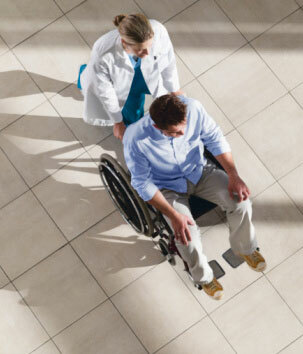 Some studies suggest that second trips to the hospital, also called readmissions, could be reduced by 50%. Jack BW, et al. (2009), A reengineered hospital discharge program to decrease rehospitalization: a randomized trial. Ann Intern Med., 150(3):178-87. Weiss, M. E., Yakusheva, O. and Bobay, K. L. (2011), Quality and Cost Analysis of Nurse Staffing, Discharge Preparation, and Postdischarge Utilization. Health Services Research, 46: 1473-1494.